The boyband has been confirmed to attend the 62nd annual awards ceremony at Staples Center in Los Angeles on Sunday and not only that, the singers will present a music prize. BTS's May 2018 album "Love Yourself: Tear" was nominated for the 2019 Grammy Awards in the Best Recording Package category, which is given to an album's art director as recognition of the visual look of the album. That means, in T-minus five days Suga, J-Hope, RM, Jin, Jimin, V and Jungkook will grace the red carpet, stage and TV on what's sure to be their first of many Grammy nights. Love Yourself: Tear, which produced hits like FAKE LOVE and Anpanman, cruised to the top of the Billboard 200 chart in May previous year. BTS, which has seen enormous global success in recent years, charmed tens of thousands of Singapore fans last month during their sold-out show at the National Stadium. It will be against four other LPs like Mitski's "Be the Cowboy", St Vincent's "Masseducation", The Chairman's "The Offering", and Foxhole's "Well Kept Thing". 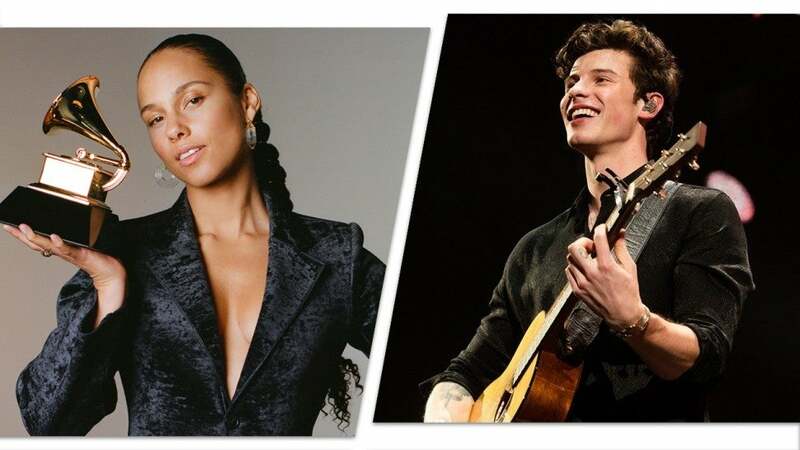 The 2019 Grammy Awards are just a few short days away, which means it's time to look forward to a number of awesome performances. In fact, we're starting to think that RADIO.COM bringing together BTS and BSB last year could actually lead to some wonderful things this year. Kendrick Lamar leads the Grammy nominations with eight nods. Janelle Monáe, Brandi Carlile, Kacey Musgraves, H.E.R., Maren Morris, Dan + Shay, and Little Big Town will also grace the stage.